U.S. President Donald Trump is expected to confirm tomorrow that he has chosen former State Department spokesperson Heather Nauert as the next U.S. ambassador to the United Nations, according to several U.S. media outlets. U.S. President Donald Trump is expected to confirm tomorrow that he has chosen State Department spokesperson Heather Nauert as the next ambassador to the United Nations, according to several U.S. media outlets. Nauert would replace Nikki Haley, who has held the post since the beginning of Trump's administration. She announced in October that she would leave the position by the end of the year. Trump's decision was first reported by Bloomberg News. The post is considered one of the highest profile positions in U.S. diplomacy. She would assume the position at a time when the UN is dealing with such issues as the North Korea nuclear deal, the ongoing war and humanitarian crisis in Yemen, and climate change. 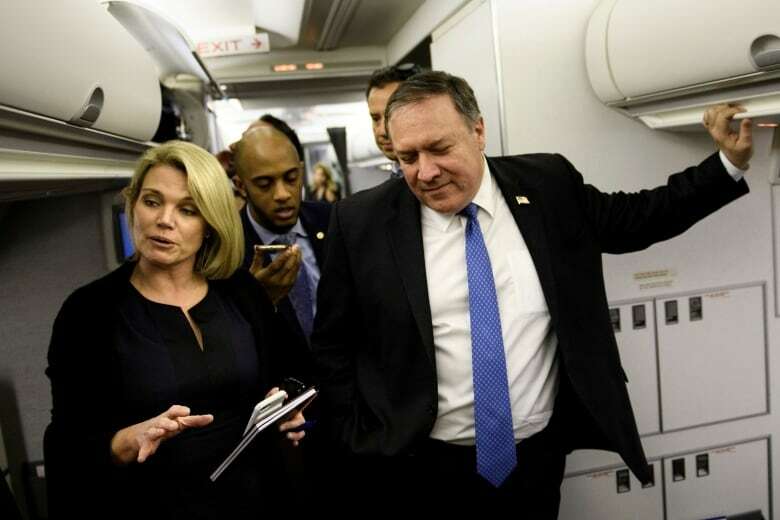 Nauert became the State Department spokesperson in April 2017 and, earlier this year, was named the acting undersecretary for public diplomacy and public affairs. 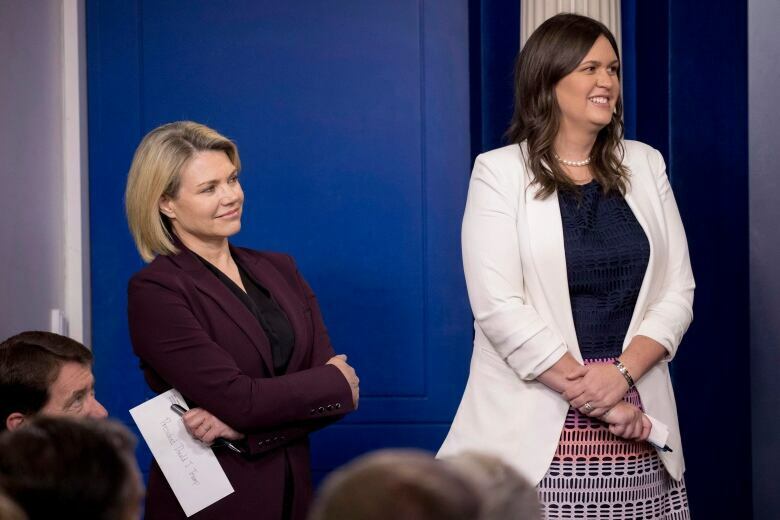 According to her State Department biography, she worked at ABC News prior to her time at Fox, and before that spent a term as a member of the Council on Foreign Relations. ABC News reported in November that Nauert had been offered the UN job, but it was not clear at the time whether she had accepted.